18-year-old Cecilia, along with her mother, and two brothers, live together in a utopian society formed after the Great War. 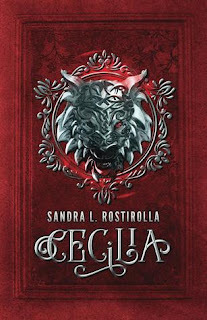 Cecilia has never known the cruelties of humankind; but following a violent and senseless raid on her village, she is the only person miraculously spared from carnage or kidnapping. Against all odds, she determines to find and free her brothers who were taken as prisoners. Emboldened by a fierce determination the spirited young woman sets off to the city of Vitus where her brothers are held captive. Soon after leaving the only home she's ever known she begins to doubt the sanity of her quest. But before she has a chance to reconsider she is taken prisoner by Amalardh, an assassin sent to kill the person bearing the symbol which she wears around her neck. 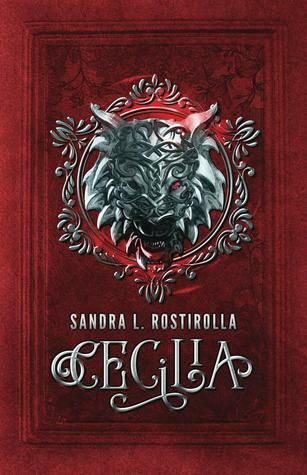 Author Sandra L. Rostirolla's Cecilia is a true literary gem. 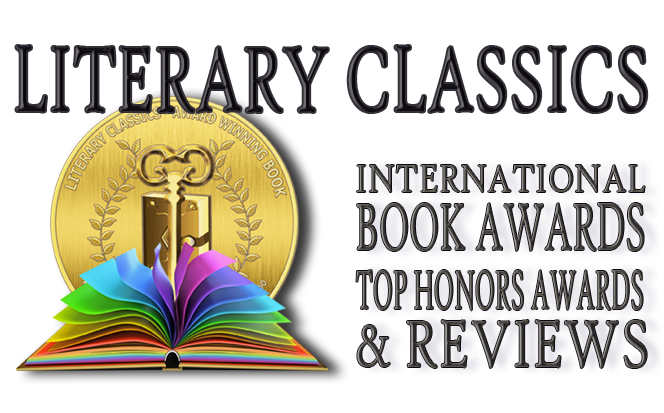 Insightfully penned, with characters that are well-developed, and a plot that sizzles, this book has earned the Literary Classics Seal of Approval.